Prices are quoted both exclusive and inclusive of VAT, but all purchases are charged with VAT. If you are a VAT registered business, such as a school, you can normally reclaim the VAT on purchases. The current rate of VAT applicable is 20%. If you have any queries, please use the Contact Us form. Blend-it is based on 3 letter consonant-vowel-consonant words. In this simple game, picture clues are given to help find the correct consonant ending. There are five different ways to play the game, making it fun and flexible! Blend-it Again is based on 3 letter consonant-vowel-consonant words. In this version, picture clues are given to help find the correct vowel-consonant ending. Bugs has three exciting games to play! 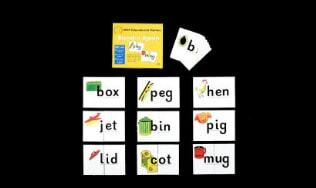 1 with b, d, p words, 1 with short vowel sounds in CVC words and 1 with initial and final blends. 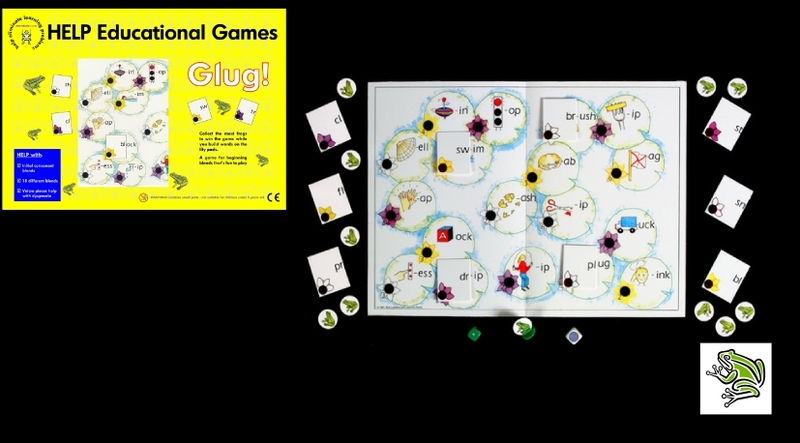 Bugs can be played by 2 or 3 players or teams and is a firm favourite with children! 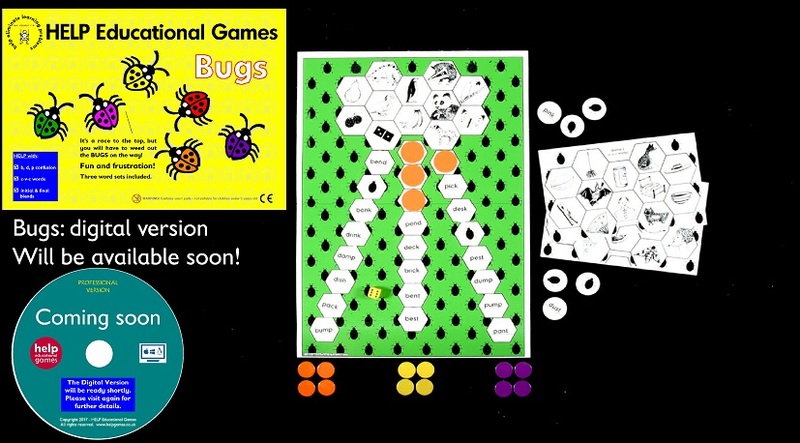 Bugs will shortly be available as a computer game - please visit it us again soon! Glug! is a fun game for beginning sound blends. Players collect frogs while they build words! Velcro helps to ensure the playing pieces stay put. Scoop! 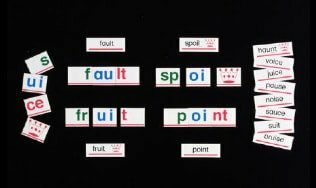 is a word building game to reinforce the learning of vowel digraphs and initial & final consonant blends. The game has 3 sets of 36 letter cards using vowel digraphs 'oo' 'ee' 'ou' ; 'ea' 'oa' 'ai' and 'ui' 'oi' 'au'. 2, 3 or 4 players.